Since launching three years ago, Accelerated Mobile Pages adoption has flourished across the web and on mobile. Google announced at AMP Conf 2019 today that it is addressing AMP’s biggest complaint by displaying actual website URLs. 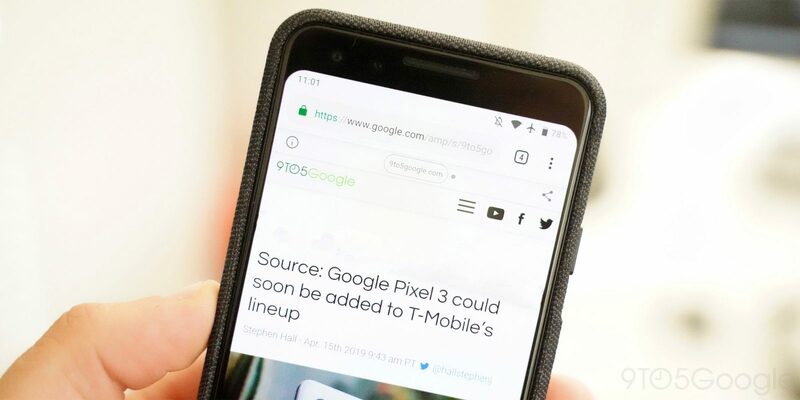 The post Accelerated Mobile Pages can now display actual website URLs appeared first on 9to5Google.